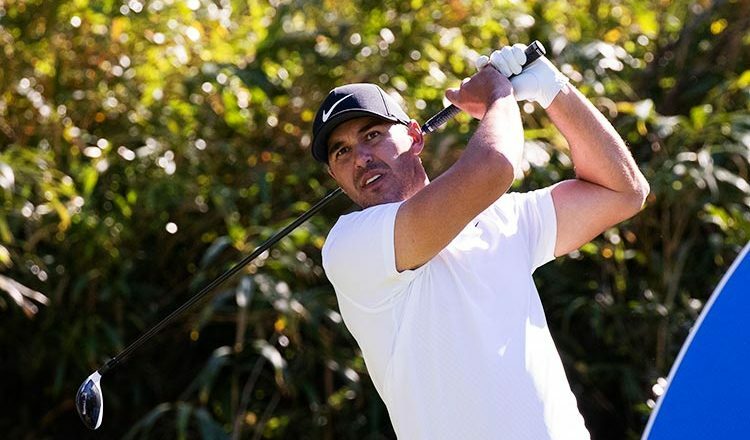 LONDON (Reuters) – Three-times major champion Brooks Koepka has publicly rebuked Sergio Garcia for a temper tantrum at the European Tour’s Saudi International on Saturday, and says it is time for the Spaniard to “grow up”. Garcia was disqualified from the event after the third round for what the tour deemed “serious misconduct” under rule 1.2a. “I respect the decision of my disqualification. In frustration, I damaged a couple of greens, for which I apologise for, and I have informed my fellow players it will never happen again,” Garcia said in a statement released by the tour. In addition, video surfaced on social media of Garcia slamming his club into the sand three times after a mediocre bunker shot, and angrily speaking in Spanish as he departed the trap. “That’s just Sergio acting like a child,” Koepka said in interview with the Playing Through podcast on Tuesday. “It’s unfortunate that he’s got to do that and complain. Everybody’s got to play the same golf course. I didn’t play very good, but you didn’t really see anybody else doing that. 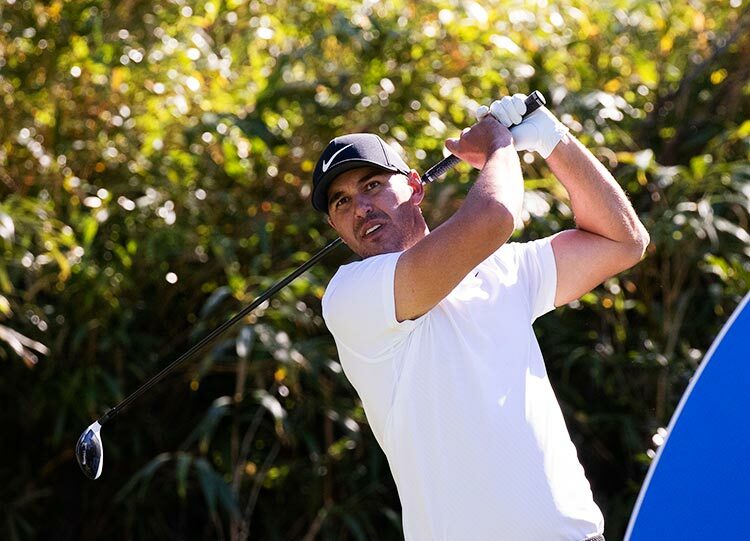 Koepka finished equal 57th in the inaugural event won by fellow American Dustin Johnson. The tournament, at the Royal Greens Golf and Country Club in King Abdullah Economic City, attracted a star-studded field – including four of the world’s five top-ranked players – by paying out large appearance fees. Garcia, the 2017 Masters champion, seemed to have mellowed after finally tasting major success, getting married and becoming a father, all within 12 months of each other.